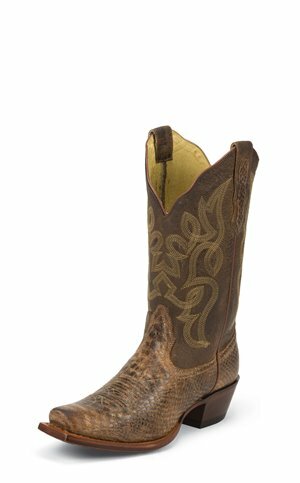 Nocona Boots - Bluebonnet Snake Print $194.95 Free Shipping! Nocona Boots - Carolina $395.95 Free Shipping! 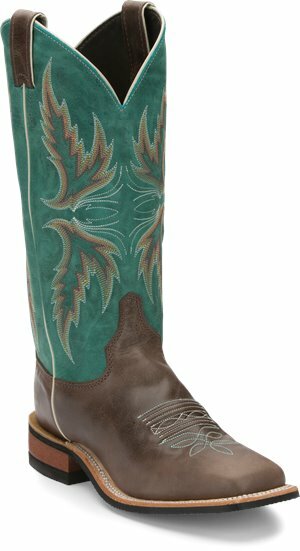 Tony Lama Boots - Desert $299.95 Free Shipping! 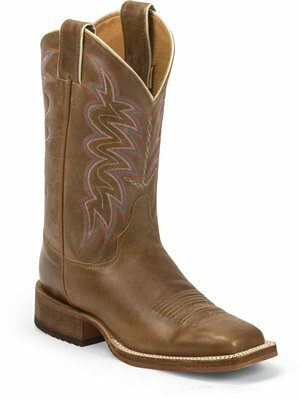 Justin Boot - Marfa $229.95 Free Shipping! 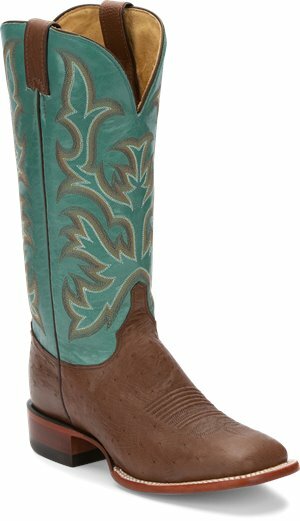 Justin Boot - Uvalde $199.95 Free Shipping! 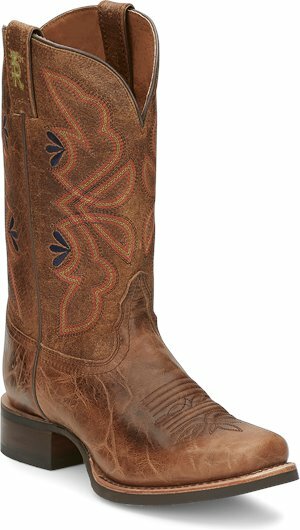 Nocona Boots - Lantana $125.95 Free Shipping! 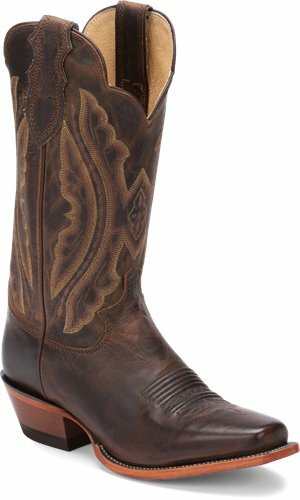 Nocona Boots - Lantana Brown $125.95 Free Shipping! 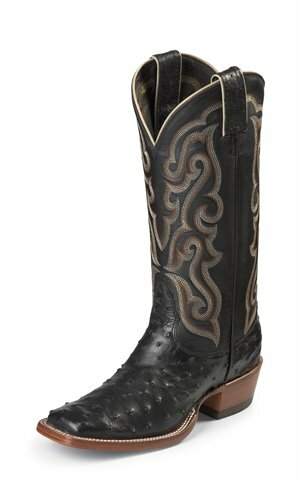 Tony Lama Boots - Calua $219.95 Free Shipping! 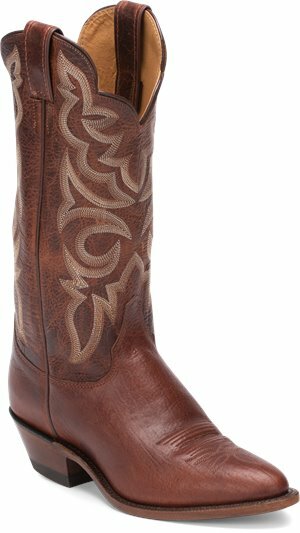 Tony Lama Boots - Asena Brown $189.95 Free Shipping! 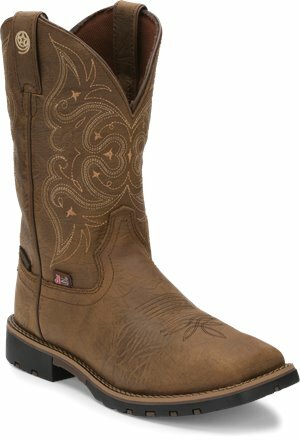 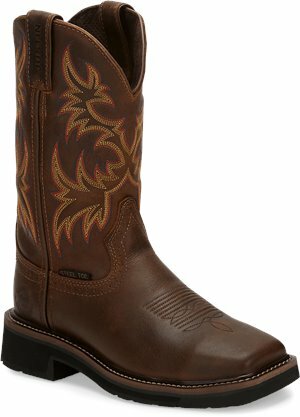 Justin Original Work Boots - Sunney Steel Toe $124.95 Free Shipping! 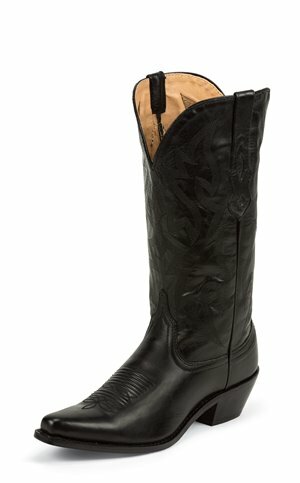 Justin Boot - Yancey $199.95 Free Shipping! 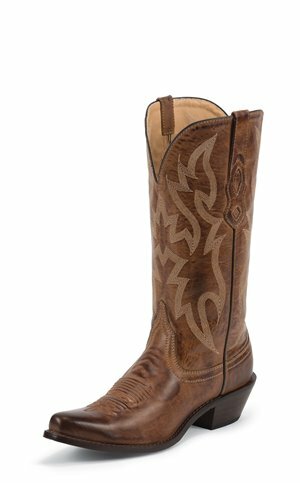 Tony Lama Boots - Aquilla Tan $179.95 Free Shipping! 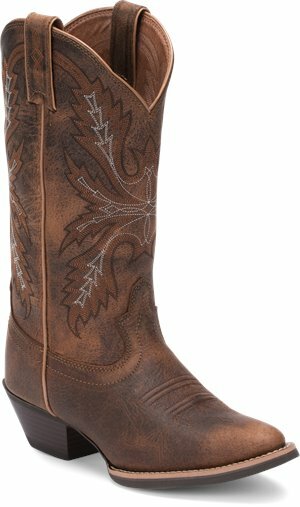 Justin Boot - Utopia Cognac $199.95 Free Shipping!